Why think about becoming a mentor? Because it may be just the ticket to refresh and inspire your own creative process. A new book titled One Minute Mentoring was released in 2017 by Ken Blanchard and Claire Diaz-Ortiz. The authors introduce their text with an ancient Buddhist quote: “If you light a lamp for someone, it will also brighten your own path.” Why did they use “one minute” in the title? In their words: “… the best advice we ever gave or received did not come in the form of long, complex theories—it came in short, meaningful insights.” They go on to remark that even if most people agree that mentoring is beneficial, they don’t think they have the time or skills to do so. One Minute Mentor outlines a model of action steps that begin with the letters in the word MENTOR: Mission, Engagement, Network, Trust, Opportunity, Review and Renewal. You can easily skim through the short book to learn how to integrate mentoring into your business, or simply pick up a few tips to develop or enhance your own process. If you can spare one minute to offer someone a new way to look at something, you are acting as a mentor. Can you afford to spend one minute a day to advise, to question, or to introduce a mentee to another leader in your organization? Early in my career as a visual merchandiser I began to act as a mentor by compiling real-world advice and techniques in my college textbook, Silent Selling. It’s a journeyman’s guide to the creative process involved in product presentation on store fixtures in windows, fashion shows, and other venues. The new 5th edition of the book was just released by Bloomsbury in the fall of 2017, and offers a careful look at what inspires creativity by studying the greatest innovative thinkers in design, trends, children’s books and film. The book includes over 35 photos of gold and silver trophy award winners from the Shop! 2016 Design Awards competition along with 15 full page color photos of the best store windows around the globe from WindowsWear. Each chapter also features letters from industry professionals who are all acting as mentors by sharing their expertise on subjects like design theory, lighting and signing. Another exciting example of mentorship today comes from Shinola’s collaboration with the College for Creative Studies in Detroit. Together they developed a program to offer opportunities for hands-on experience, including sponsored project studios and access to industry experts. The CCS Bachelor of Fine Arts in Fashion Accessories Design program leads students from drawings to handwork, to product manufacturing and distribution. They learn how to predict trends, market their designs and manage fashion brands. The CCS design program is supported by an Advisory Council that includes not only several Shinola executives but leaders from brands like Tiffany, John Varvatos, Target.com and the Council of Fashion Designers of America. Together they are “lighting the lamp” to guide and inspire the designers of the future. Judy Bell is the founder and CEO (Chief Energetic Officer) of Energetic Retail, consulting and leading ½ day “What’s Your EQ?” workshops that focus on holistic design and invite creative collaboration. Formerly at Target for 22 years, she specialized in innovation and competitive research worldwide, leading retail tours and workshops and delivering presentations to inspire 3000 internal executives annually. 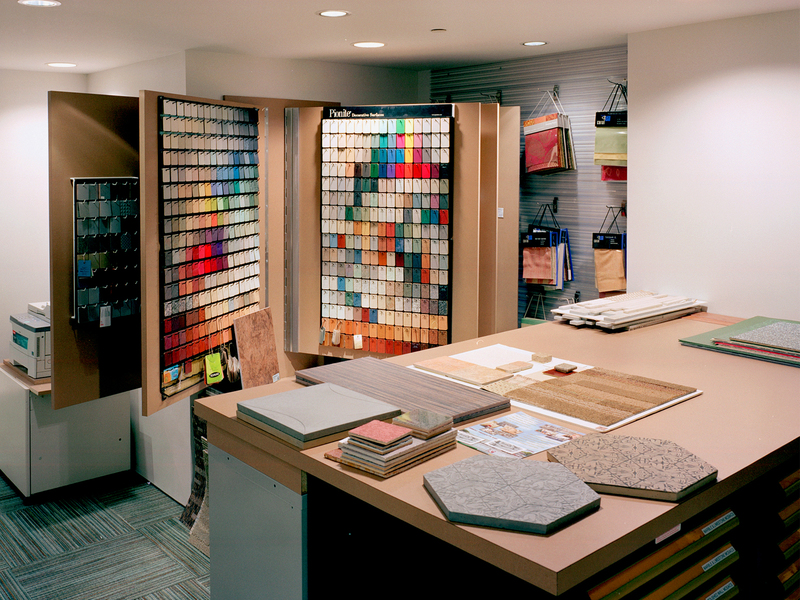 Judy served on several national retail design boards including PAVE, NADI & NASFM, now all under the umbrella of shop! Association. She received numerous awards and recognition including: Retail Design Influencer (2007-2010) Retail Design Luminary (2006) and the Markopoulos award (1999). 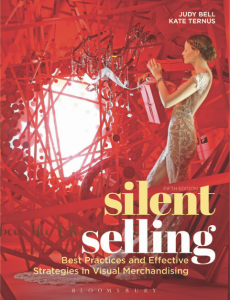 Judy is the author of Silent Selling, a college textbook on visual merchandising published by Bloomsbury, 5th ED released in 2017. 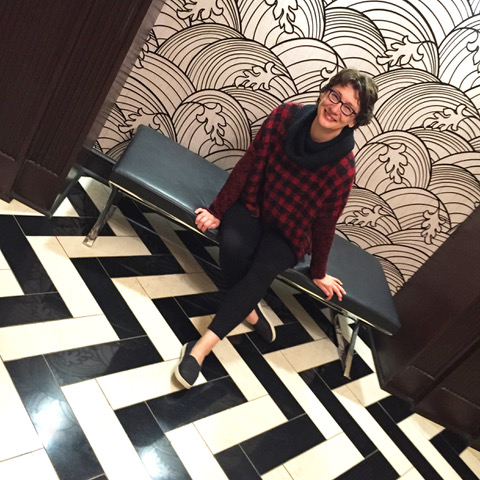 She also writes a bi-monthly column: “ASK JUDY” for design:retail magazine. Learn more at www.energetic-retail.com.